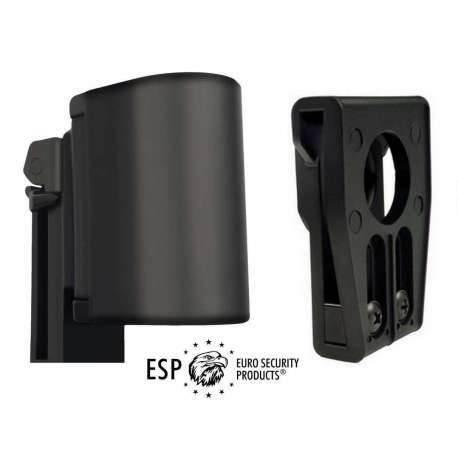 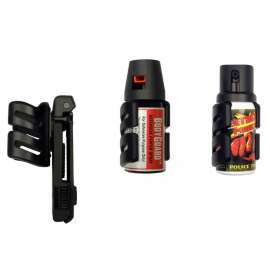 Universal Swivelling holder SHU-38 for defensive pepper sprays with vessel diameter 35mm. 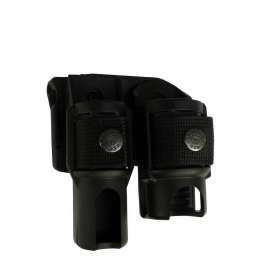 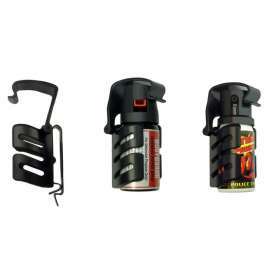 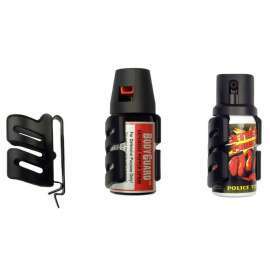 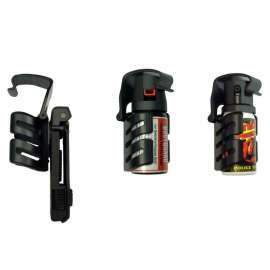 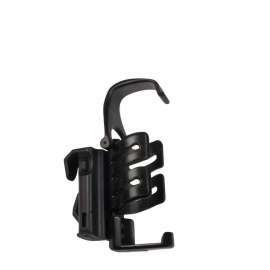 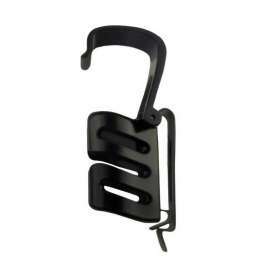 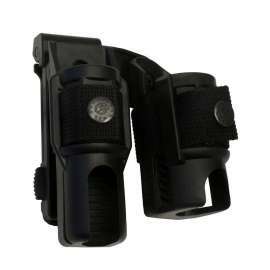 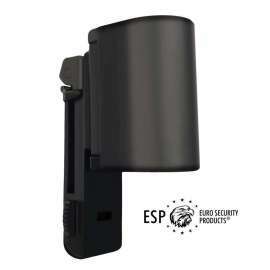 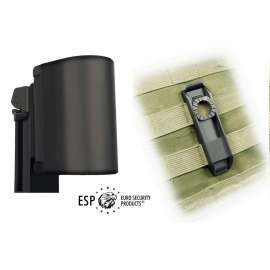 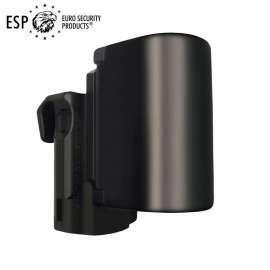 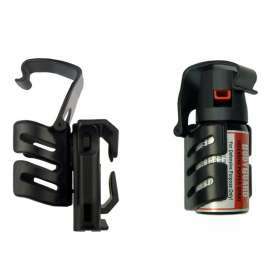 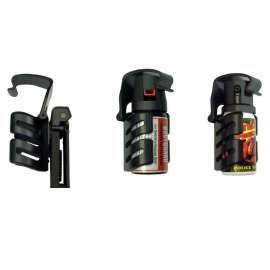 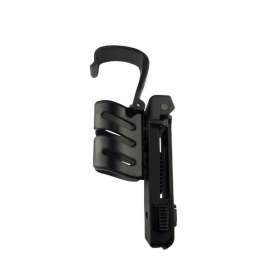 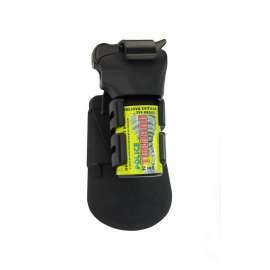 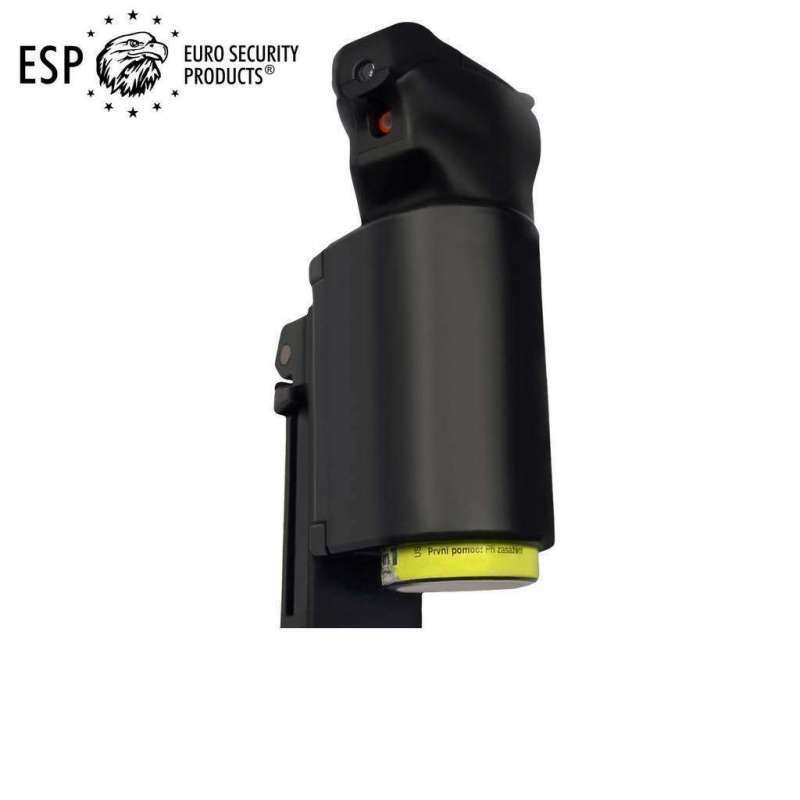 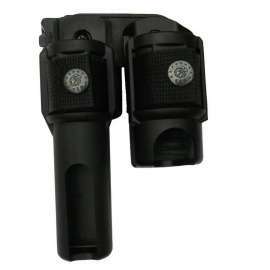 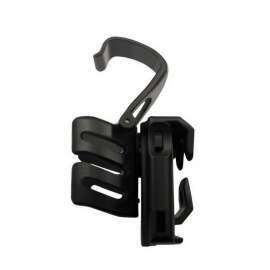 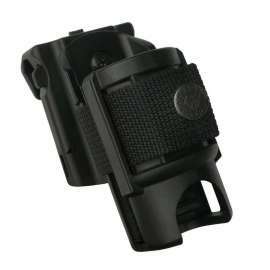 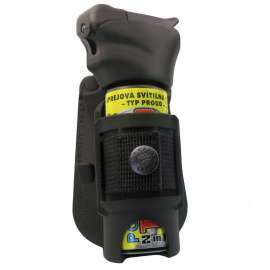 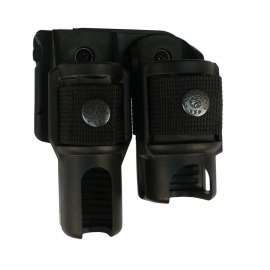 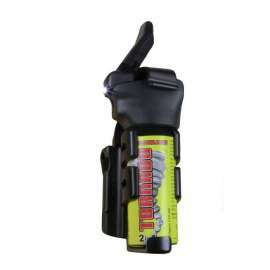 SHU-38: Universal Swivelling Holder has been designed for professional use of Defensive Pepper Spray. 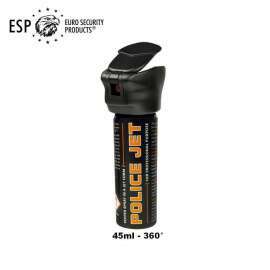 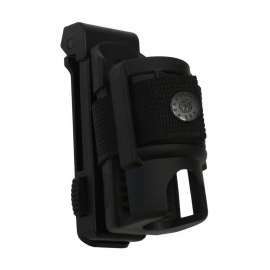 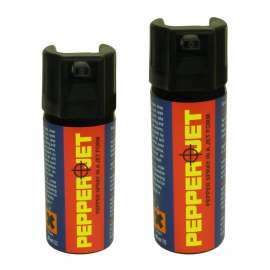 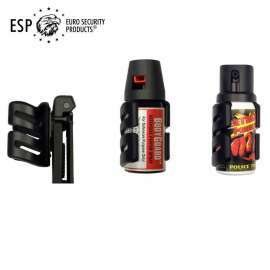 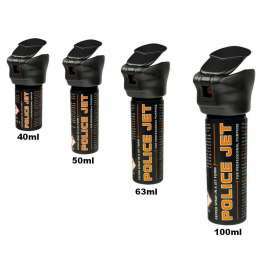 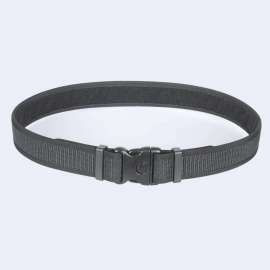 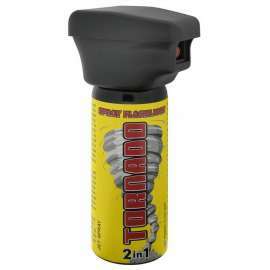 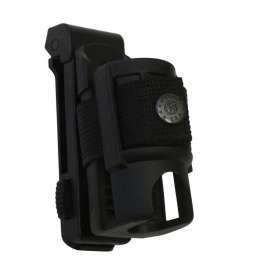 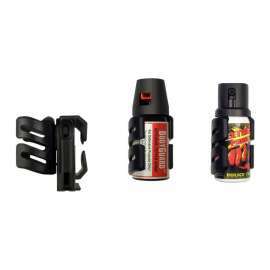 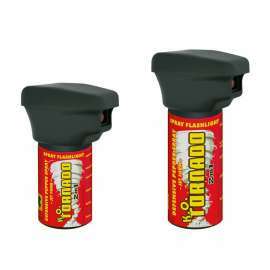 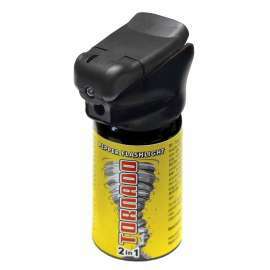 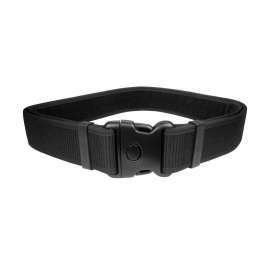 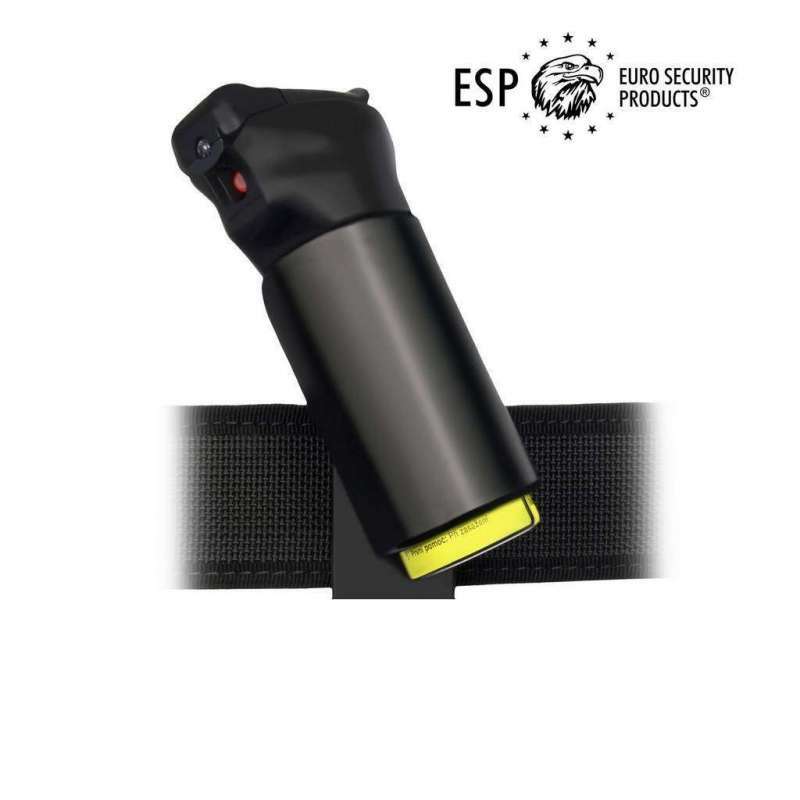 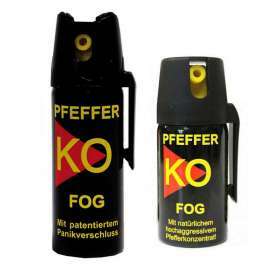 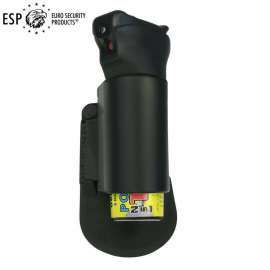 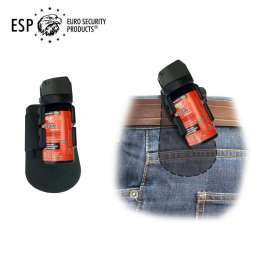 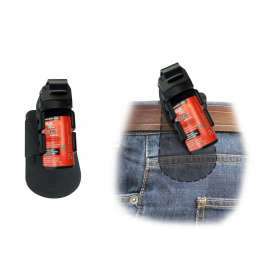 The pepper spray can be rotated in respect to the belt by full circle of 360 degrees with 16 locking positions.